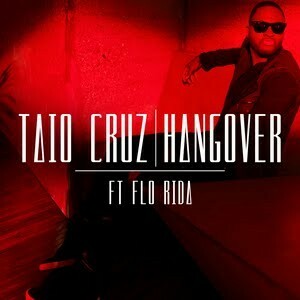 We’ve had a couple of people asking us about the new Taio Cruz single ‘Hangover’ and whether we’d see an Australian release for it anytime soon. Well the news is good, with Universal Music moments ago servicing the new single to Australian radio in four different formats – super and semi clean with or without Flo Rida’s guest spot. It’s the first track to be lifted from the British singer’s new album ‘TY.O’, which, if the local arm of Universal follows the UK lead, slated for an early December release. No word on when ‘Hangover’ will be digitally released just yet, but given Universal usually doesn’t mess about with digital releases, we’d hazard a guess that it’ll be this Friday.